Cranberry cookies being baked for the café this afternoon, where there seems to be lots of baby knitting going on. Seems like we are having a mini baby boom this summer. 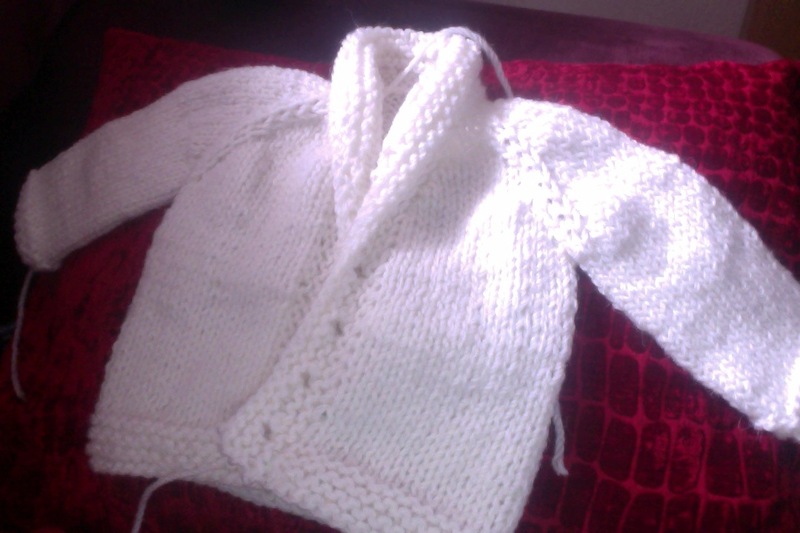 This is one of two wee jackets I am knitting for a set of twins. 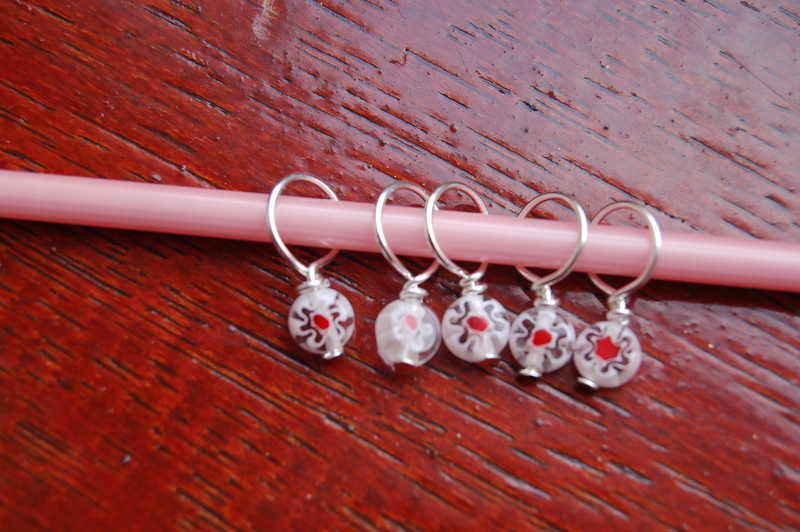 Need a hand with some knitting or sewing, pop on down and have a chat and a cuppa, see you later. 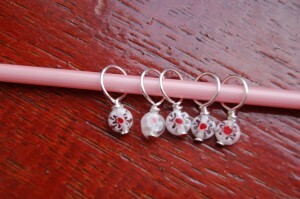 New stitchmarkers available in the shop now.